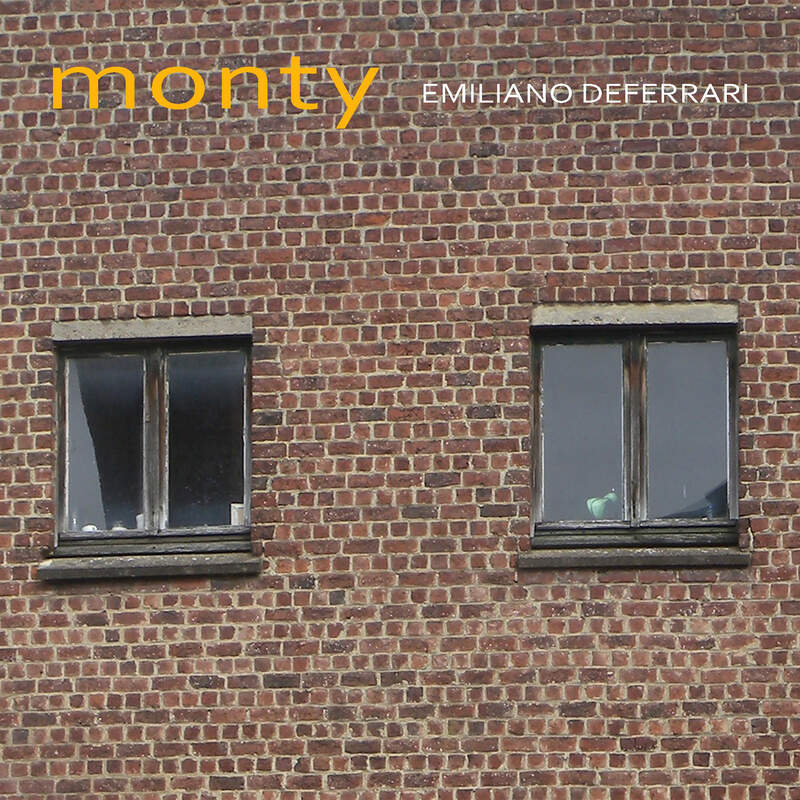 Monty is my last album, recorded in solitude in Brussels, mixed by Matteo Nahum in Valencia, and mastered by Nate Wood in Brooklyn, NY. The cover photo is by Pietro Fortuna. It is available on CD , numbered vinyls, download. Read highlights from the reviews here. 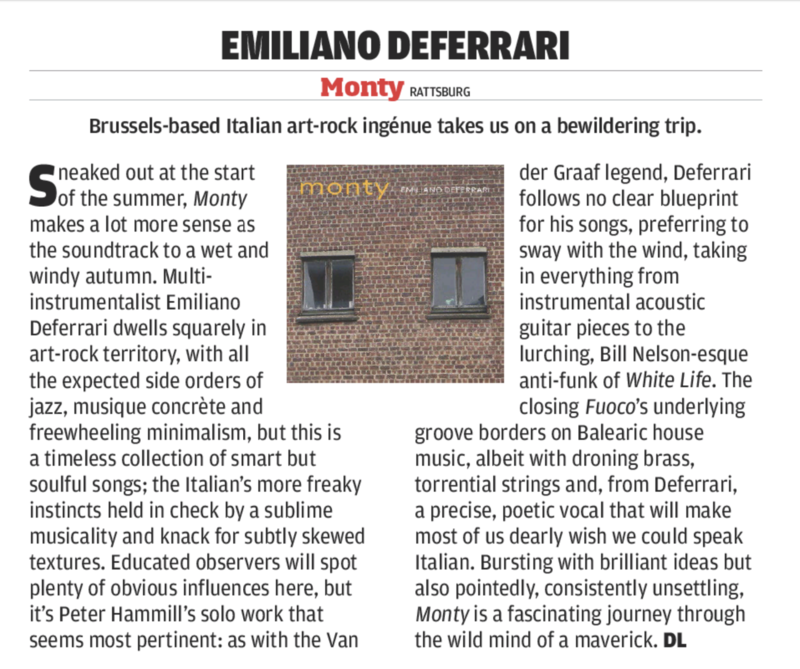 Emiliano Deferrari, Monty 2018. The last effort of Emiliano Deferrari, mixed by Matteo Nahum, mastered by Nate Wood.